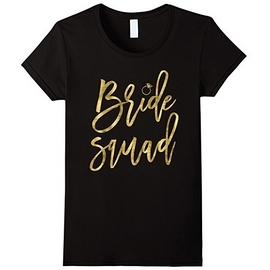 So you are throwing a bridal shower and want to make it a unique and memorable experience for your friends, especially the bride. Although it might be a bit demanding, don't be afraid of this task. It's part of pretty old tradition by which a girl symbolically becomes a woman and definitely an experience to make the most of - whether you are a bride, an organizer or a guest. 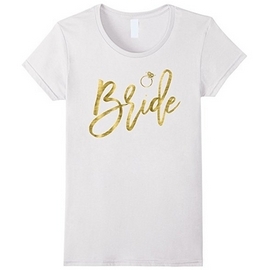 We prepared a simple checklist to plan the best bridal shower ever and it's all yours! Typical bridal shower is between few months and few weeks before the W-Day, but there are many exceptions, especially if there are several bridal showers to happen (family of the bride, family of the groom, colleagues, ...), we are dependent on a special venue, or we are dealing with guests who don't live in the area. It beseems to invite all closest friends and relatives, but not all the wedding guests. Guests are not necessary ladies only, many bridal showers also include male guests, including the groom-to be and this is one of the reasons they are more and more often called wedding showers. 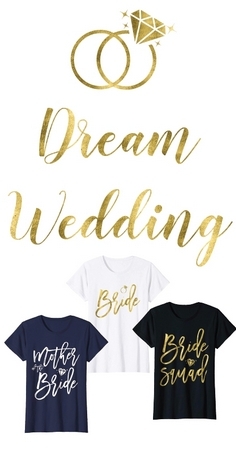 Bride's wishes should be your main concern at writing a list of guests. Even if you are planning a surprise shower make sure everybody important will be there and none of the undesirable guests pops up. 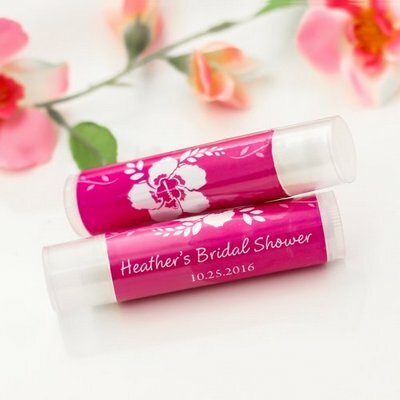 Bridal shower is traditionally paid by maid or matron of honor and bridesmaids, sometimes with a help of bride's mother, sister or aunt(s). 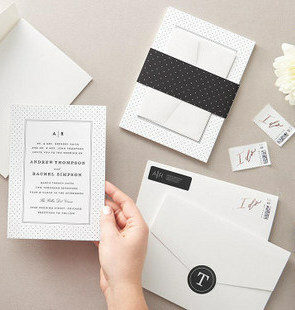 it's essentially an intimate event where some good food and nice gifts (the most often varying from 20 to 50 dollars, or up to 100, if you are getting a gift for the bride and the groom) only accentuate the most important goal - to pamper the bride with few lovely hours surrounded by best friends. 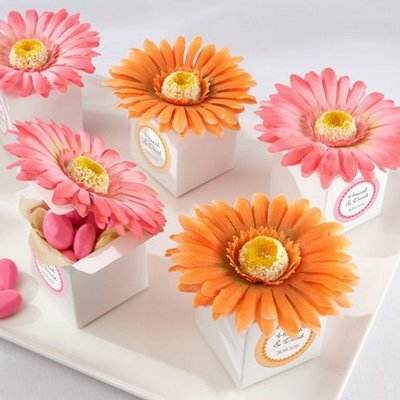 A bridal shower may require (depending on the plans) more time and energy as one might expect, so an extra pair of hands should always be welcomed. Somebody should be in charge for food, somebody for decorations, somebody should greet guests and it's very good to have somebody to keep a record about received gifts. If we are dealing with larger numbers of guests, these assignments should be divided among several people. 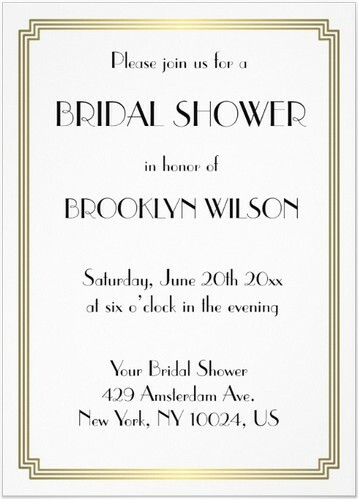 Six to four weeks before the date of the shower send the invites. Don't forget to include maps if you are not absolutely sure everybody knows where to get. Choose decorations. Plan the menu. Prepare few activities, like games, or sharing cookie recipes, or wine tasting, whatever might be appropriate for the party. Select music. On the day of the shower have a detailed plan ready. Take care of food and drink, if this is one of your duties. Don't forget the flowers and balloons. 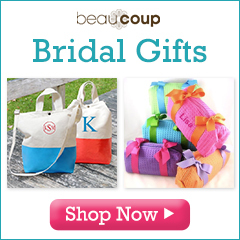 Bridal shower is expected to last from three to four hours, but be flexible. Have few cameras ready. And of course - have loads of fun!